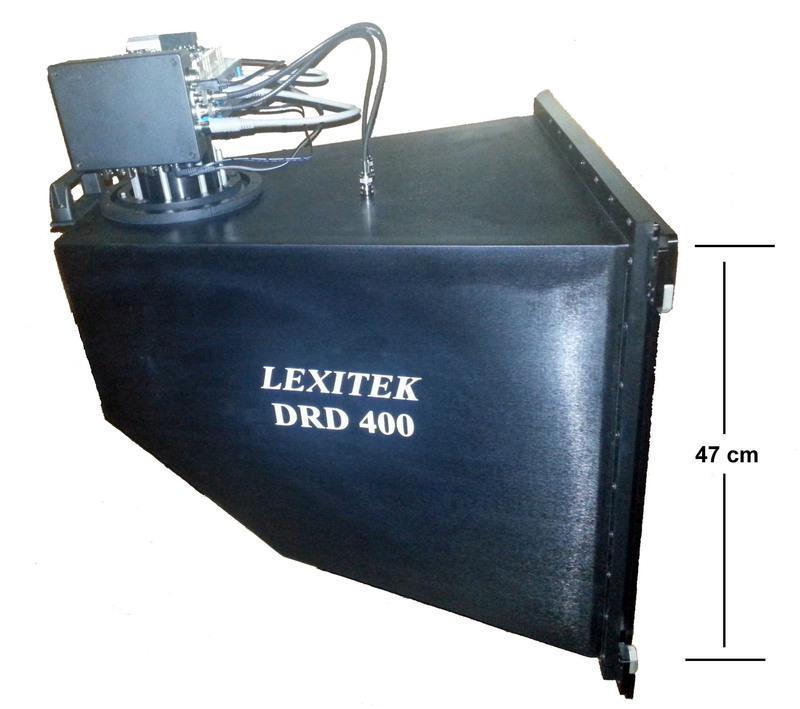 Lexitek designs and manufactures high-performance imaging detectors. We are currently developing scintillator-based detectors for proton and particle-beam radiotherapy with a focus on quality assurance (QA). These detectors can accurately measure particle therapy treatment plans prior to their delivery. We are also experienced with counting detectors for photons and ionizing radiation, and scintillator-based X-ray detectors for non-destructive testing. Lexitek is developing patented and patent-pending detectors for hadron (proton and ion) radiotherapy. The rapid growth of hadron therapy requires better radiation detectors to enable new treatment modalities and provide Quality Assurance (QA) for treatment plans. Results with the DRD400 detector were reported at AAPM 2016. Please view the poster presented or a powerpoint showing the results. 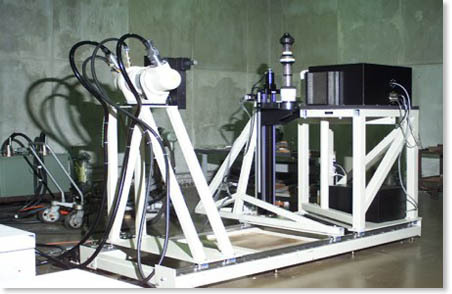 Lexitek has designed and manufactured award-winning X-ray imaging systems for 3D comuted tomography. The UCT system pictured below, developed with Skiametrics, Inc., won a top quality award from the U.S. Army from among all 1999 SBIR projects.